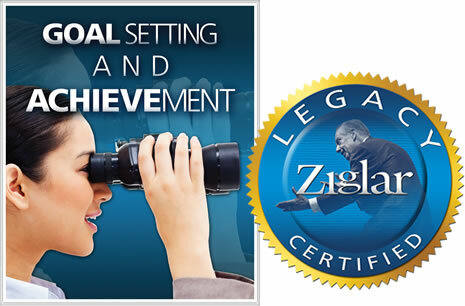 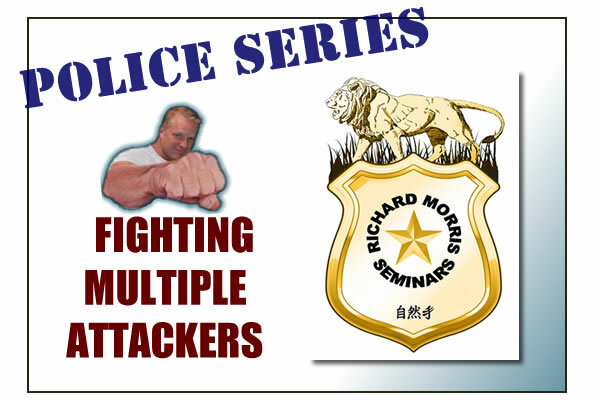 experiences in this field are astounding"
Welcome to Richard Morris Seminars! 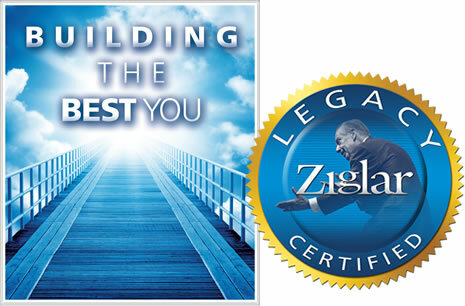 Life is Precious. 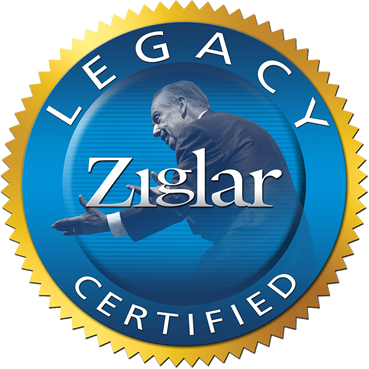 Protect It, Be Confident, Be Successful, Be Significant! 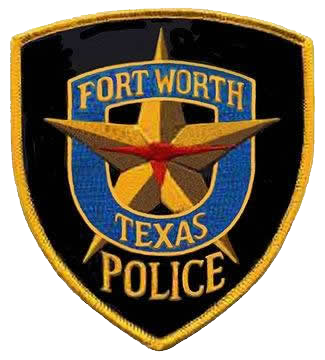 Richard Morris has been a Fort Worth Police Officer since 1978 and has served in many capacities. 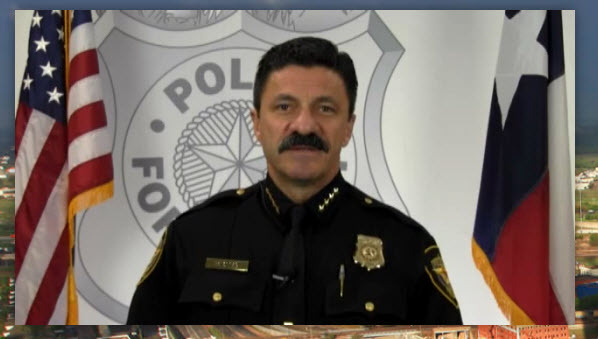 He retired in 2014 as the Gang Intelligence Sergeant. 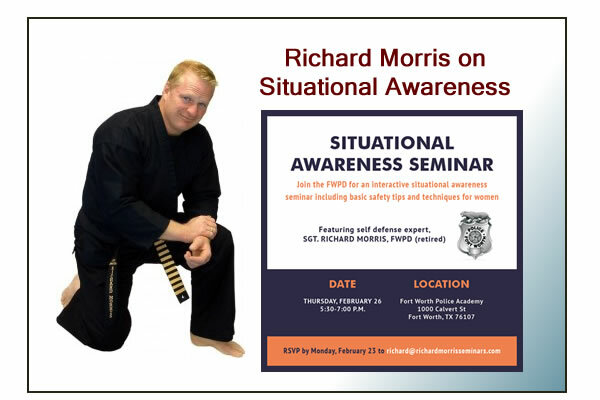 Richard is a 10th degree Black Belt in American Karate, Tae-Kwon-do and the founder of Shizen-Na Karate (The natural way of fighting with empty hands). 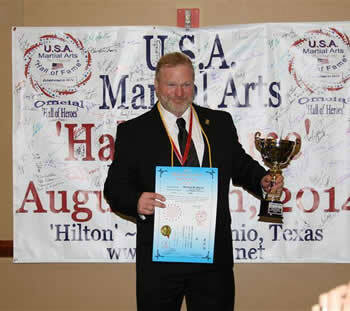 He is trained in several martial arts systems and was inducted into: the International Karate and Kickboxers Hall of Fame, the Karate Masters Hall of Fame, the Masters Hall of Fame, the USA Martial Arts Hall of Fame, World Black Belt’s Living Legends, and in the Museum of Sports Karate Hall of Fame. 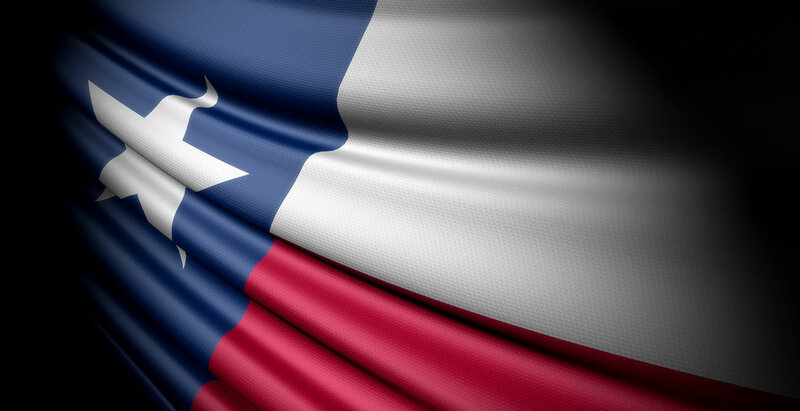 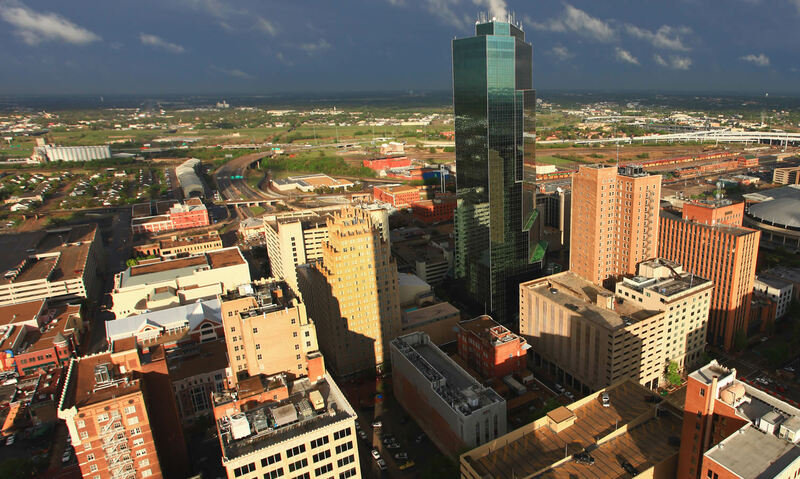 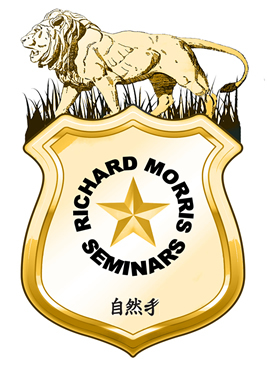 Richard Morris Seminars was founded by Richard Morris to promote Leadership, Confidence, Courage for Law Enforcement, Military and Everday Civilians. 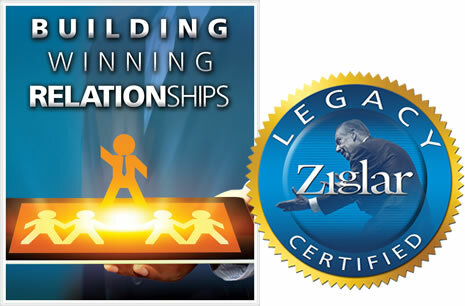 Engaging Workshops and Key Note Presentations lead participants to more security, success and significance in their lives. 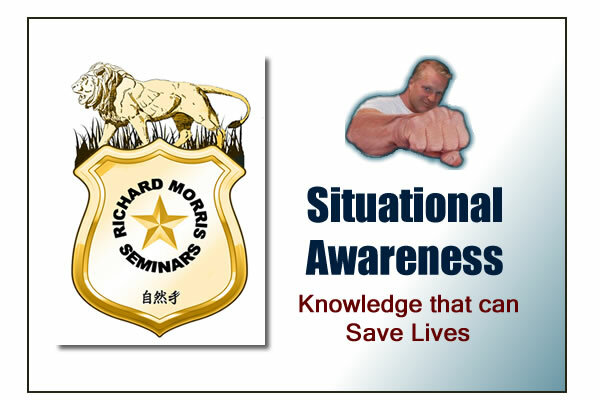 Topics such as The On Fighting, Situatational Awareness, Goal Setting, etc. 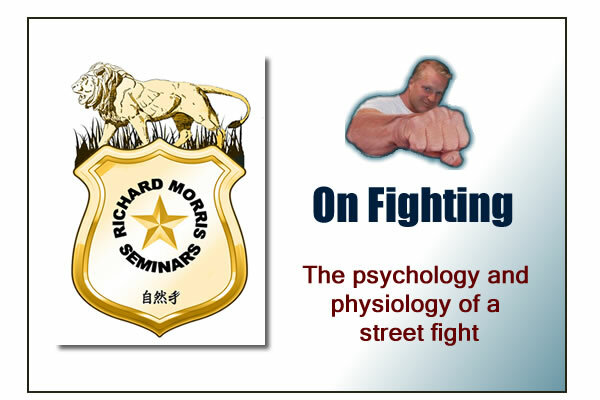 The psychology and physiology of a street fight. 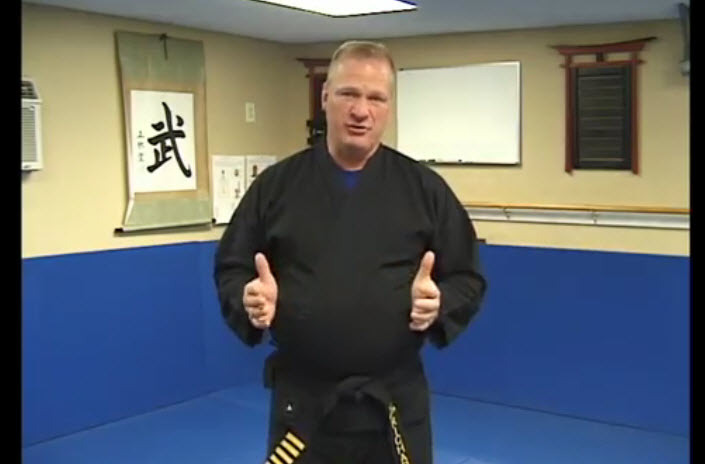 Life saving techniques in life threatening situations. 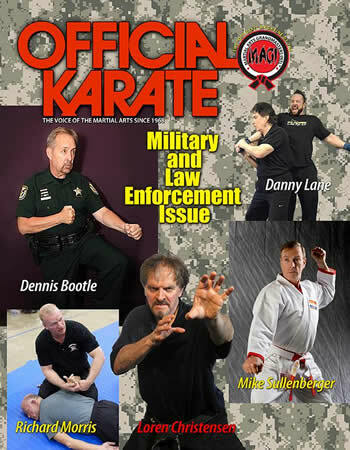 Motivational, martial arts, and law enforcement experts agree! 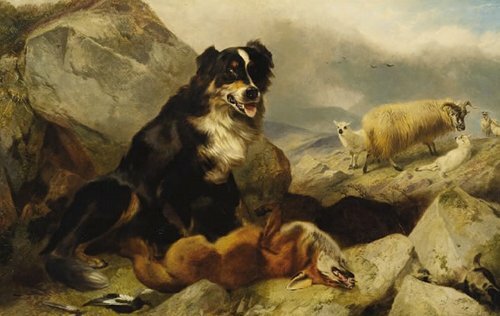 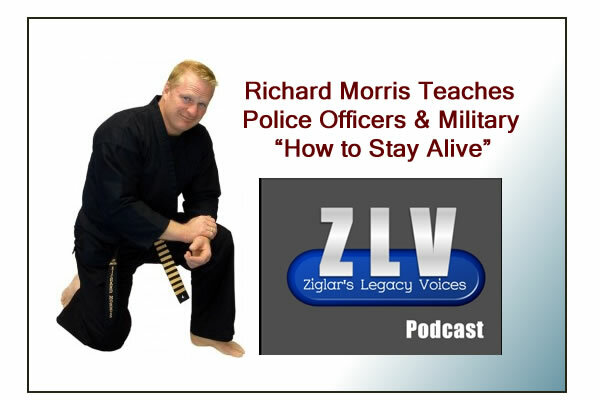 "Richard Morris is a wholesome personification of what America represents." 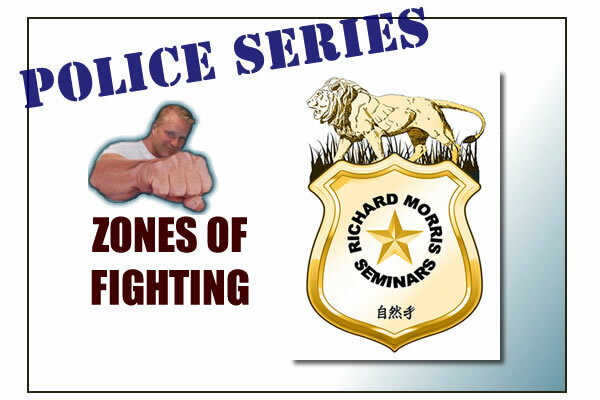 "The Richard Morris Shizen-Na Karate System has revolutionized martial arts and police tactics by substantially reducing injuries and by posturing the body for maximal biomechanical advantage. " 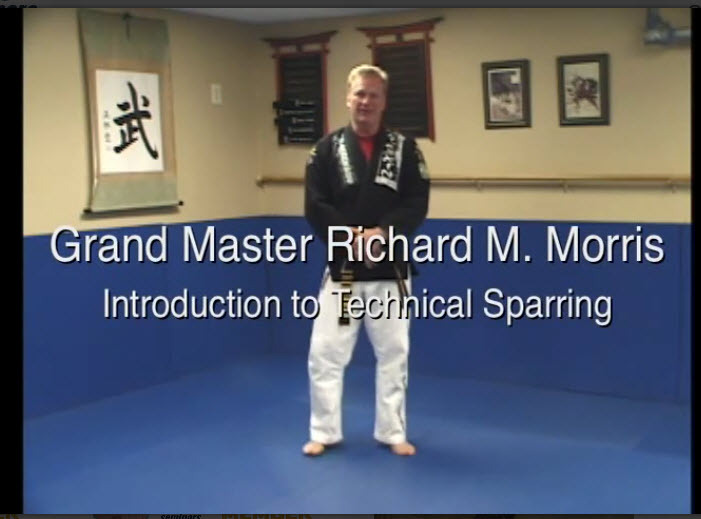 "I want to thank my teacher, Grandmaster Richard Morris, for his incalculable contributions to the martial arts and his insights...The Talmud tells us that one should find a teacher and make a friend. 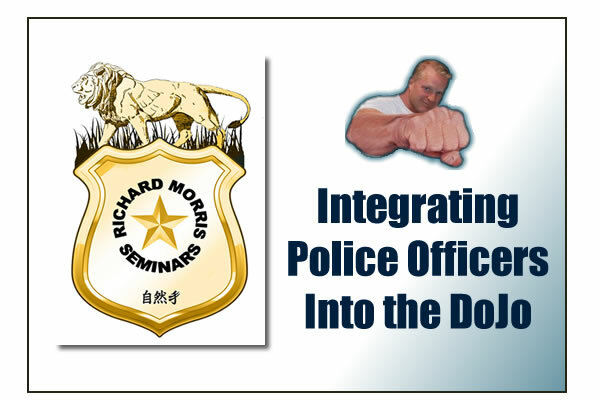 I have done both (in Richard Morris)"
"It (Richard Morris's Shizen-Na) is the most effective Martial Art that I have experienced because it is based upon science and the human anatomy. 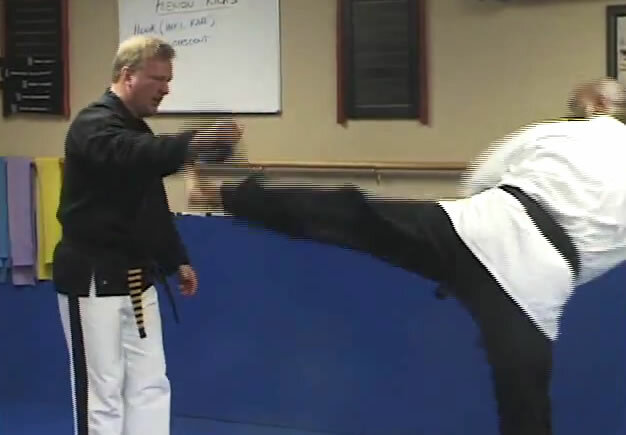 Injuries are prevented, by using the techniques in harmony with the way the human body naturally moves." 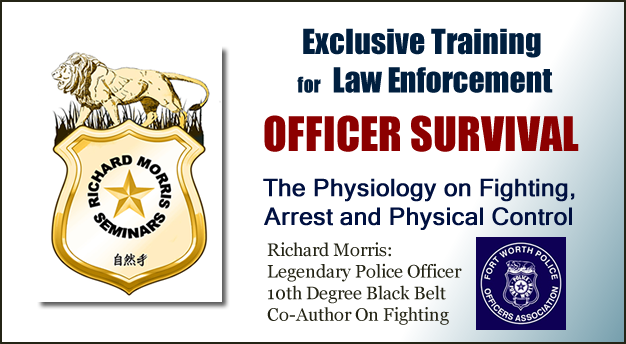 "You (Richard Morris) have improved so many lives as a result of your unselfish service to law enforcement and individuals myself included. 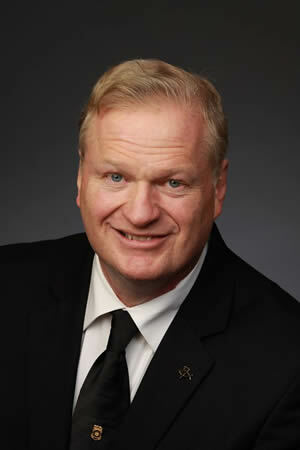 I am eternally grateful for your humble professionalism. " 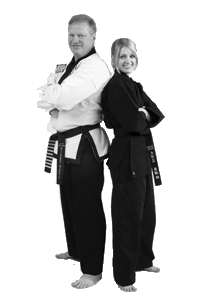 "I can truly say that Master Morris and his “Shizen-Na Karate” have changed my outlook on life by instilling within me the mindset of a warrior and protector of my family and myself. 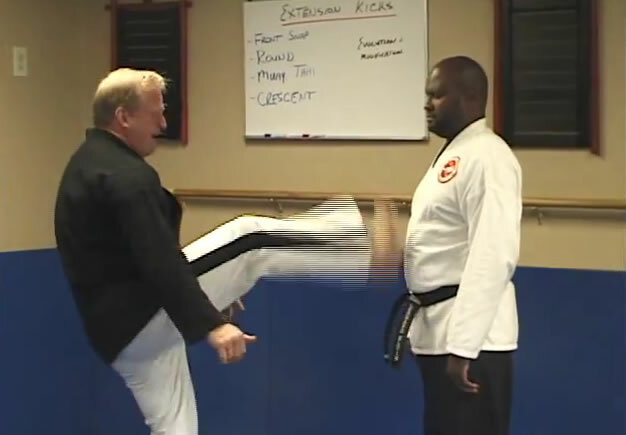 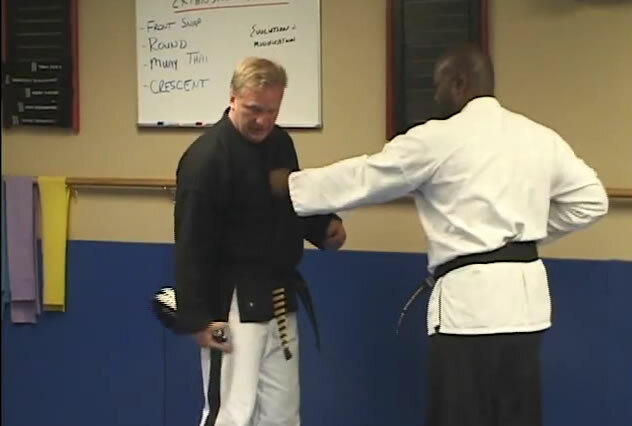 I consider Master Morris a true warrior, great teacher, mentor, motivator and a friend." 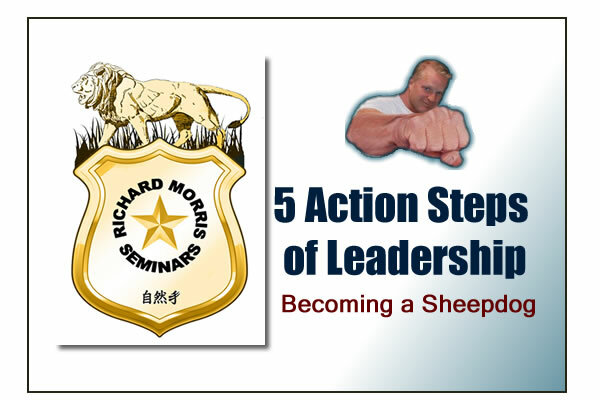 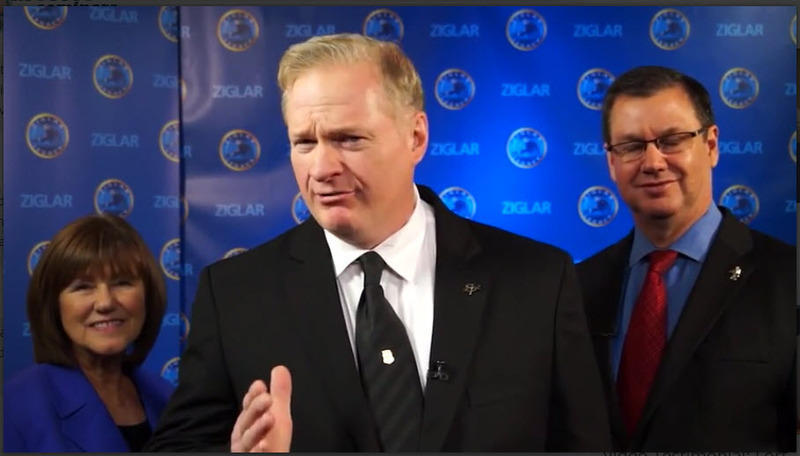 "He (Richard) is superb platform speaker and has great charisma. 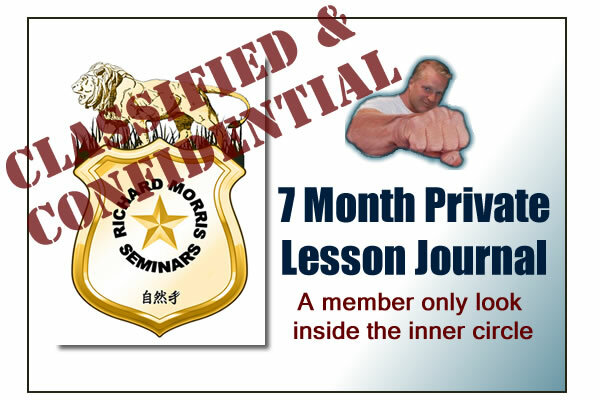 I have seen and trained with the best Martial Artists in the world, including the late Bruce Lee, and I feel that Richard is certainly one of the world's foremost authorities…in the psychological and physiological aspects of...self defense." 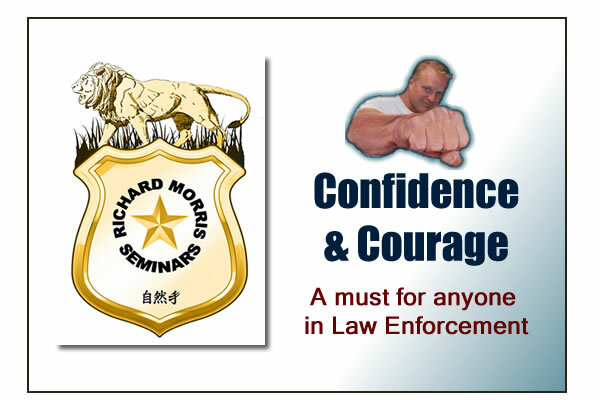 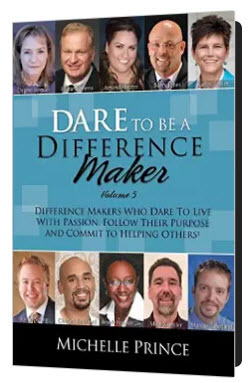 Be Confident, Succeed, Have Courage, Become Significant Ok, I'm In!